Here’s how to get Jenkins on Azure. 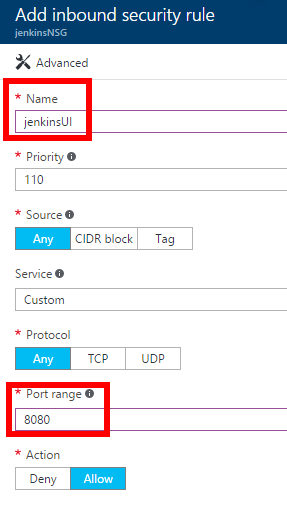 The following is based on: Azure Friday: Host Jenkins on Azure - with some added modifications to make sure you are SSH tunneling into the Jenkins app instead of accessing over an insecure channel. 1. 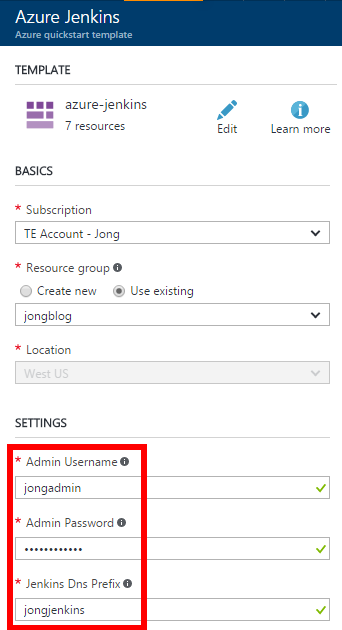 Deploy Azure Jenkins Template, which will provision Jenkins on a VM for you. 3. Complete the form, click ‘Purchase’ and wait for it to provision the Linux VM. 1. Get the Jenkins VM IP Address from the Overview blade, you will need this later. 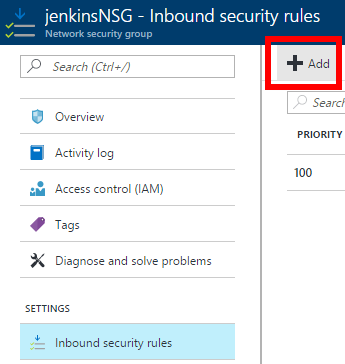 The Jenkins Admin app is on port 8080, but, at the time of this writing, port 8080 is not open in the Network Security Group created by the Azure Deployment template. 1. In the Azure Portal, find the Network Security Group that was just created. 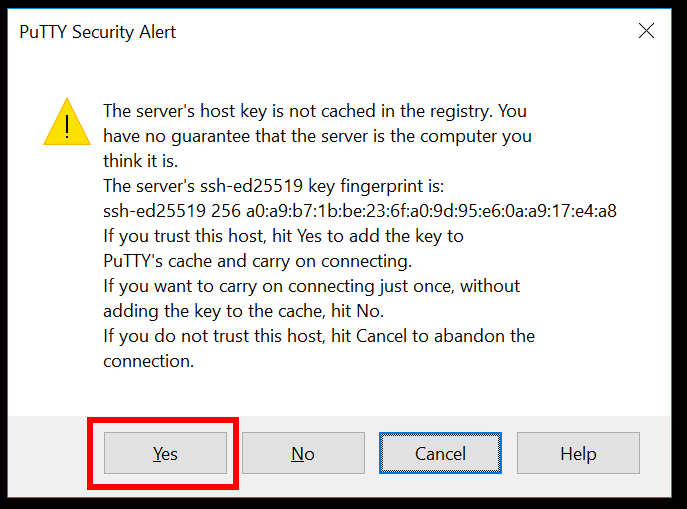 You can use an SSH client such as Putty or bash. Since the VM does not have an SSL cert, you should create a secure tunnel to port 8080 and access via 127.0.0.1 instead of going to the website over the unencrypted internet. You can connect via command line using the following command. This will open the secure channel as well. 1. 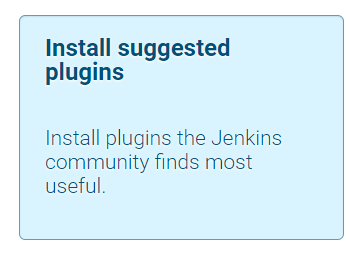 Enter the Jenkins VM Public IP, enter a name ‘jenkinsvm’ and then click Save. 4. Click “Add” button and you will see L8080 127.0.0.1:8080 in the textarea. 5. Go back to the “Session” tab and click “Save” button to save the port forward that you just entered. 7. 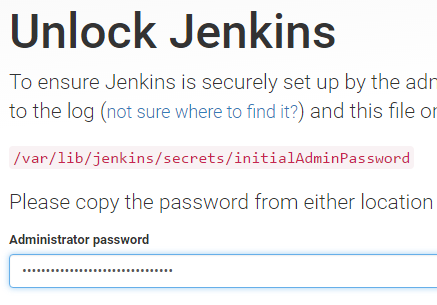 Login using the username and password you used to create the Jenkins VM. 61 updates are security updates. See my blog post here, for instructions on how to run bash on Windows. The authenticity of host &apos;40.83.216.117 (40.83.216.117)&apos; can&apos;t be established. ECDSA key fingerprint is 02:25:0e:74:b1:01:e6:f1:96:73:7b:b6:42:dd:c4:e0. 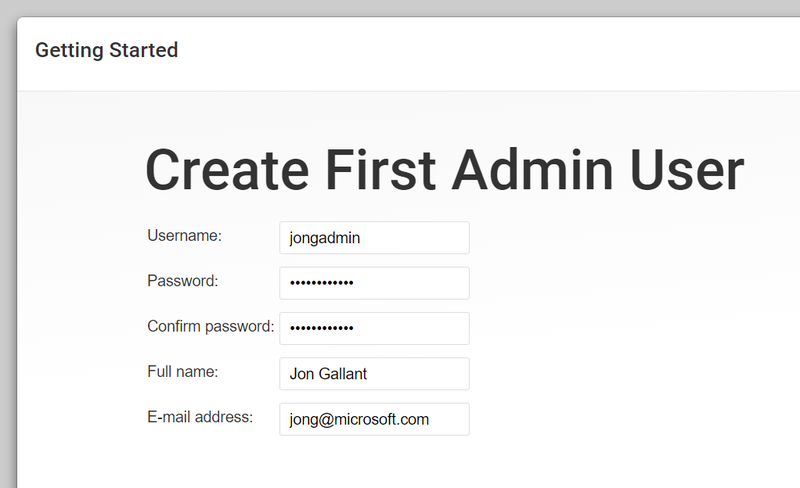 The next step is to connect to the Jenkins Admin app, but we first need to get the temp password that is stored on the VM. 2. Copy that password to your clipboard. 2. Enter the temp admin password that you retrieved in the previous step. 1. Complete the form to create an admin user and then click continue. 1. Hit http://127.0.0.1:8080 again and enter the credentials you created in the previous step. 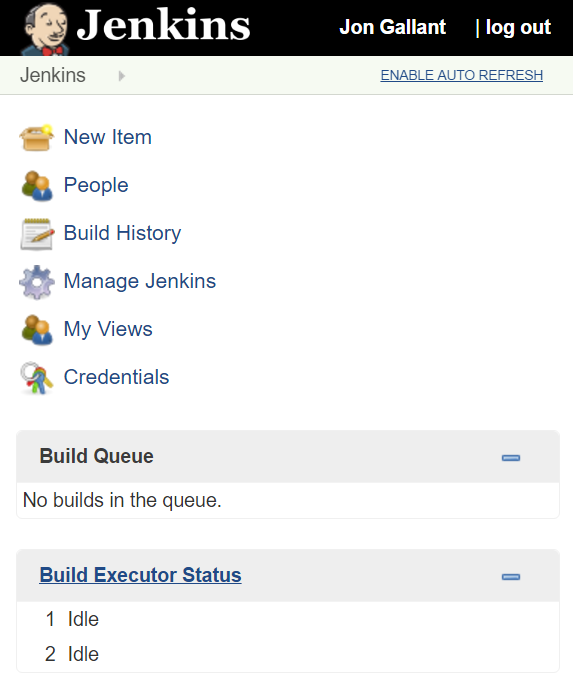 You now have Jenkins running on Azure!